I think every nurse would support that belief. In reality, there can be a well written Care Plan but the quality of care might bear no resemblance to what is set out within the Care Plan. 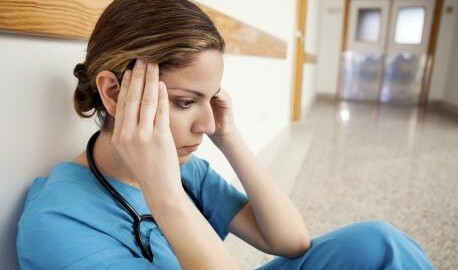 Nurses would much rather spend their time caring for patients or residents than completing paperwork such as care plans. Unless nurses are producing excellent Care Plans, Care Home grades will suffer. 30 years ago written Care Plans did not exist, but the care delivered was, in the main, very good or excellent. Perhaps this was because nurses did not have to spend much of their time producing the volume of paperwork that is necessary today. I do very much believe in the benefit of care plans today. It is the way forward and if written well, can really have the capacity to have a substantial effect and improve the quality of care. Documentation is a crucial aspect of care, which facilitates the continuity of care and it forms an accurate record of care provided. It is now vitally important that the quality of resident’s care and nursing documentation is of the highest standard. A good system of Care Planning undoubtedly can help the nurses and carers complete the paperwork far quicker and more comprehensively. A system of personalising care planning for the elderly, which Planning for Care provides, can vastly improve the delivery of care and help Care Homes improve the grading they are awarded by the Care Inspectorate by helping them meet their regulatory requirements. 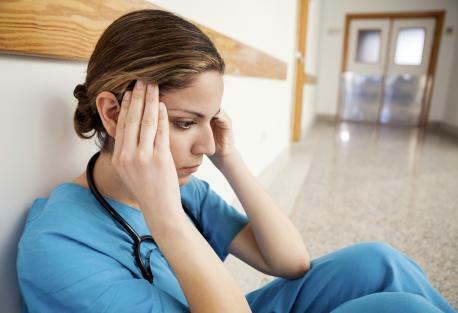 The focus on nursing appears to have changed and, instead of it being a wonderful, satisfying and fulfilling occupation, it is now very much a race against time. It is in everyone’s interest that the standards of care improve. The National Health Service, and nurses in Britain are wonderful institutions which have to survive and flourish. Progress is a great thing, but there needs to be a balance to ensure there is no deterioration in the very core standards and values of nursing. We need to rethink the path we are taking. The days of placing massive importance on positioning each pillow case with the closed end facing the entrance door of the ward have gone! But was it really such a pointless exercise? In those days every nurse knew every detail about every patient, and every aspect of patient care was delivered with precision and thought. Patient care may have been delivered in a task orientated way, but attention to detail was everything. The pride nurses had in their job was tangible. A mixture of the nursing cultures of yesteryear and today is, I think, needed to help elevate nursing to the high standard of profession it should be. View our free sample Care Plan or our full range of Care Plans here.